TREATMENT FOR HYPERPIGMENTATION: With a customized skin care regimen, you can minimize the appearance of hyperpigmentation. In addition to using sunscreen with at least an SPF of 15, there are key ingredients to look for in skincare products that can help treat hyperpigmentation such as alpha hydroxy acids (AHAs). Examples of AHAs are glycolic and lactic acid. AHAs help remove the buildup of dead surface cells that are already stained with pigment, thus lessening discoloration. Other ingredients that are excellent for treating hyperpigmentation include Kojic Acid (found in the Whitening Mask) Niacinamide a tyrosinasa inhibitor and Vitamin C (the Vitamin C Serum). Antibacterial Salicylic Acid designed to treat oily and acneic skin. May be used for anti-aging depending on client conditions. Client can expect peeling for 3-5 days after treatment. Little to no down time this peel combines the strength of a Jessners with the lightening properties on Mandelic acid to target pigmentation related to sun damage or acne. 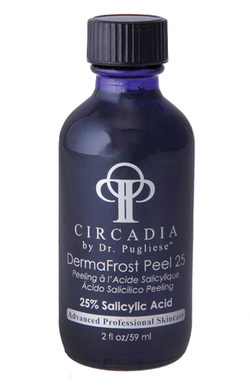 This is our favorite peel for pigmentation issues! Redness and irritation are the most common side effects of chemical peels. Light peels will leave your skin red for a day, while deeper peels will leave your skin red for two or more days. Super deep peels, where your skin physically peels, might give your skin a pinkish tone for several weeks after you finish peeling. Irritation from chemical peels include dry, itchy, or flaky skin. These side effects will usually go away on their own and won't hinder everyday activities. Post-peel, you should avoid using harsh products, such as those with acids orretinoids, because they will worsen any redness and irritation. You should also avoid exfoliating and rubbing your skin. Moisturizer, sunscreen, and makeup, however, are safe to use post-peel. After you get any chemical peel done, you want to avoid the sun. You can use a good sunscreen (SPF 30 or higher, ¼ teaspoon all over your face half an hour before you go out) if you're going outside, but I tend to stay indoors and not put anything on my skin while the peel is fresh. After you heal from your peel, you still have to wear a good sunscreen to prevent any further damage to your skin. While you are indoors, be aware that sunlight still makes it through windows. Whenever I get a chemical peel, I wear a big UV proof hat, even when I'm inside. It seems a bit extreme, but you really don't want to get any sun exposure when your skin is so sensitive because that could cause parts of your skin to permanently brown. Mild or light peels usually do not cause your skin to swell or peel. Medium-strength peels, such as TCA peels, may cause swelling and peeling (in flakes instead of in dramatic, big sheets or skin). Both swelling and peeling skin will subside in around one week. However, if you get a deeper peel, that time may vary. Infection and scarring are not very common, but they are more likely with deep peels, such as phenol peels. Taking proper care of your skin post-peel drastically reduces the chances of infection and scarring. Scarring, however, will depend on your skin type. If you have skin prone to scarring, you should probably avoid getting deep peels because you cannot predict how your skin will heal. It doesn't mean that if you get a deep peel, you will automatically get an infection and scar, but there is a greater risk of those two things happening the deeper the peel you get. For some people, chemical peels can cause skin to depigment, or in other words, turn a lighter color than the surrounding area. This can happen in patches on your skin. It can also occur when the places the peel was applied leaves a line of demarcation on your face. Light, olive, and light brown skin tones tend to do well with chemical peels. However, those with darker skin tones run a higher risk of this discoloration. The opposite, or browning of the skin, can also happen. This usually occurs when people expose their newly peeled skin to the sun without adequate protection or if people use too strong of a peel right away and permanently damage their skin. Proper post-peel care and smart peel selection can prevent this from happening. In addition, dark spots and red marks you're trying to fade may appear darker right after the peel. This is usually temporary and will fade with time or with more peels. They look temporarily darker because the chemical peel is bringing the pigmentation closer to the surface of your skin. Chemical peels are not suitable for everyone, especially high concentration peels or medium-strength peels like TCA peels. People who are immune impaired, pregnant, lactating, on Roaccutane, or prone to keloids/scarring should not use chemical peels. Similarly, those with active infections, skin diseases, or overall poor health should avoid getting chemical peels. People with Rosacea or those with sensitive skin may also want to stay away from these facial treatments. The acid in the peel solutions could inflame skin even more or be overly irritating. DermaFrost PeelDescriptionConsidered a “lunch-time peel”. Derma Frost has two strengths, 12.5% and 25%. A higher strength agent, salicylic has the benefits of alpha-hydroxy acid, yet is more effective in the treatment of early to moderate photo aging. Fitzpatrick I, II, III. Fitzpatrick IV and V requires pre-treatment. Effective for lightening pigmentation due to acne, melasma or photodamaged skin. Aging, acneic or keratizined skin. Tolerated by most skin types for full timing. Can be used up to 5 minutes on any Fitzpatrick skin type. This peel can be repeated every 4 weeks. ﻿Exogenous ochronosis can be caused from long term usage of certain ‘’skin lightening products’, even if the hydroquinone is in amounts as small as 2%. Skin lightening products are still prevalent in many parts of the world. Hydroquinone is the compound most frequently used in skin whitening products. Due to concerns about its side effects, it was almost banned by the FDA in 2006, as there were medical issues of carcinogenicity and reports of disfiguring ochronosis. In Europe, Hydroquinone has been banned in cosmetic creams since 2000. 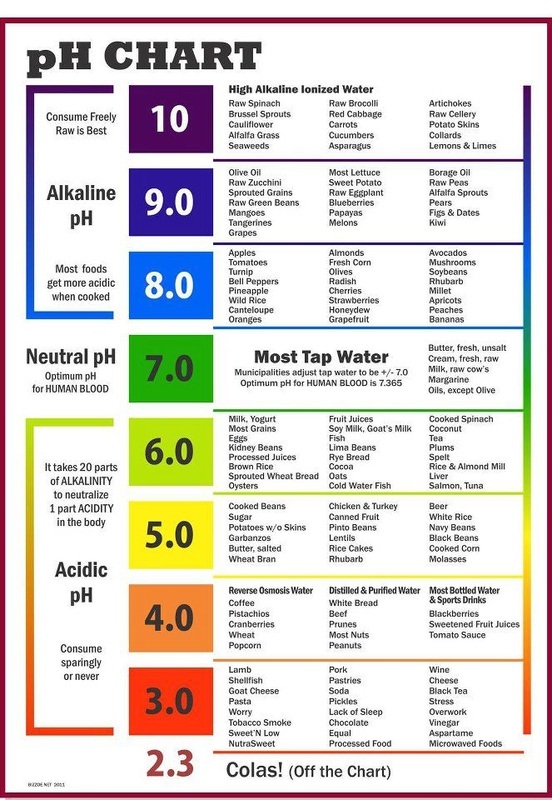 The ph scale is an inverse scale, that is, the lower the number the stronger the acid. The scale goes from 0 to 14 with ph7 being neutral. Our body is ph 7.4.